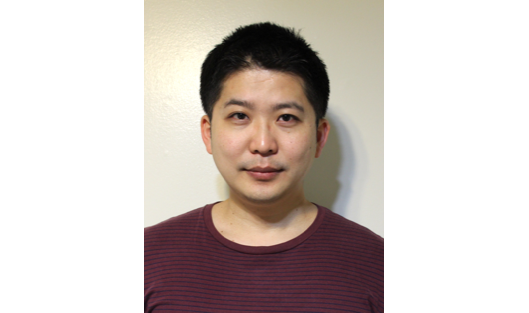 Hyung-Jin Yoon was recently recognized as an outstanding reviewer for the AIAA Journal of Guidance, Control, and Dynamics. He has served as a reviewer for the journal for about three years, and also reviews for IEEE Transactions on Control Systems Technology, IEEE Transactions on Neural Networks and Learning Systems, and the Journal of the Franklin Institute. He said he believes good reviewers are critical on the claimed contribution, have a willingness to verify technical details, and provide constructive suggestions.